Laid down in 1943 at George Lawley & Sons Shipbuilding Corp., Neponset, MA. 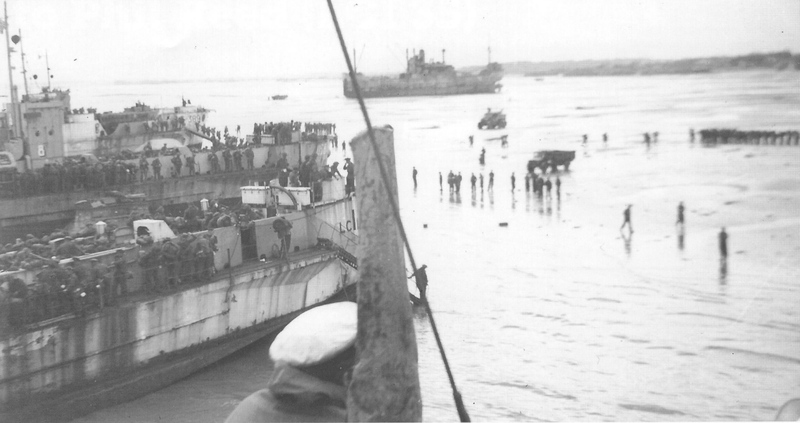 820k Four LCIs beached at the Normandy beachhead in June 1944. From right to left; USS LCI(L)-35 (where photo was taken from), unknown LCI, USS LCI(L)-8, and HM LCI(L)-389.